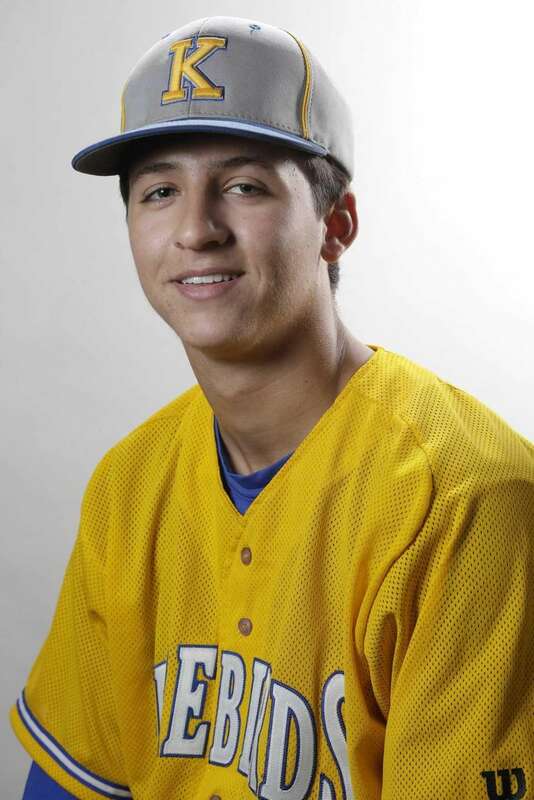 Meet the athletes who hit, pitched and fielded their way onto the Newsday All-Long Island baseball team for the 2016 season. 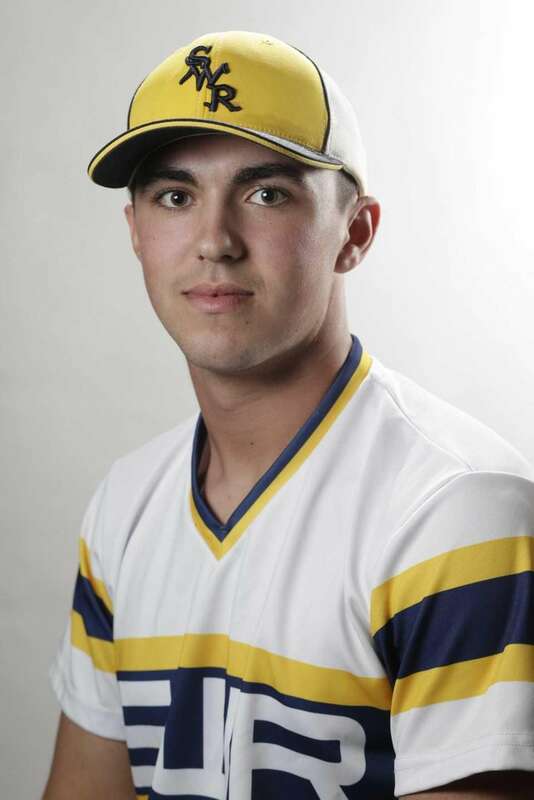 Long Island Player of the Year: Brian Morrell, Shoreham-Wading River, SS/P, Jr. The Carl Yastrzemski Award winner led Long island with 12 home runs and 28 RBIs. He batted .405 with 30 runs and 30 hits, Half of those hits were for extra bases. The Suffolk League VI MVP added a 5-2 record with 93 strikeouts in 55 innings. He verbally committed to play at Notre Dame. 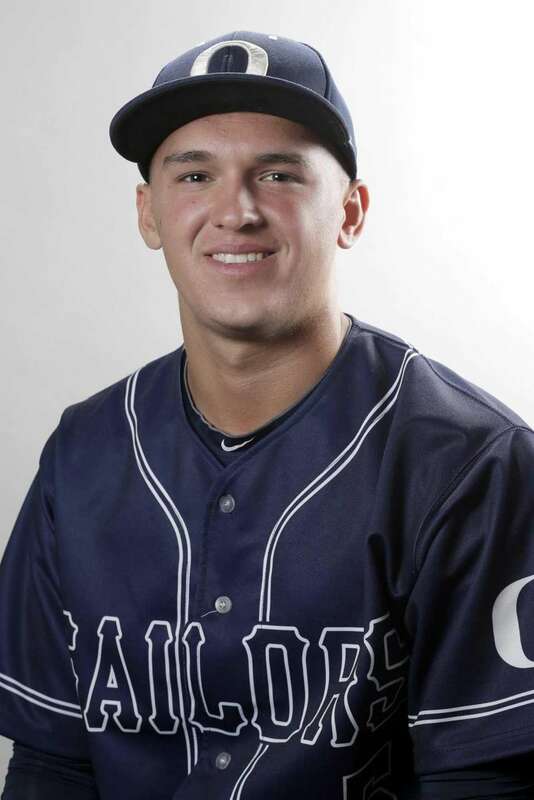 Nassau Player of the Year: Kyle Martin, Oceanside, SS/P, Sr. The Sailors' ace went 7-1 with 76 strikeouts in 49 2/3 innings with a 0.99 ERA. He also hit .340 with six home runs, 22 RBIs, 21 runs and 10 stolen bases. He'll play his college ball at Fordham. 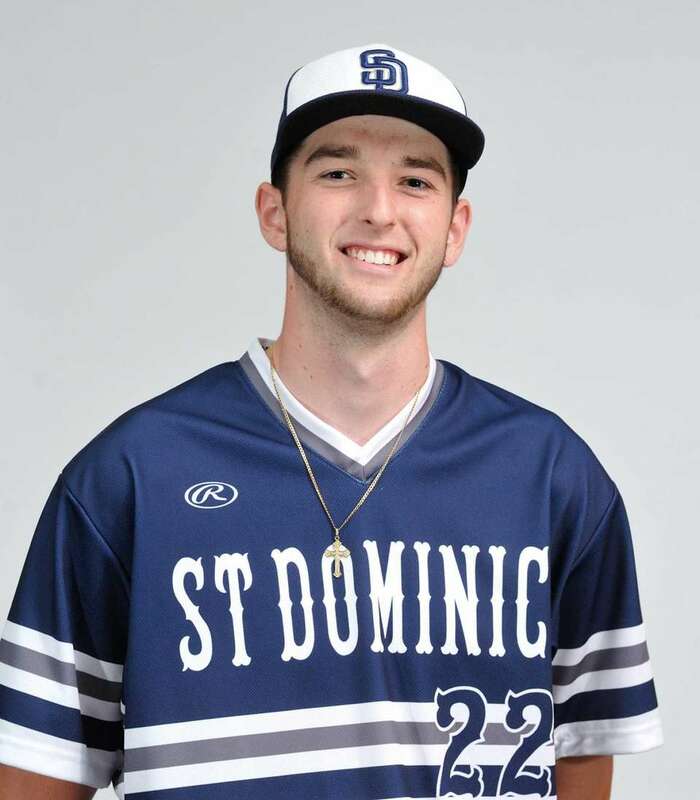 CHSAA Player of the Year: Kyle Young, St. Dominic, P, Sr. The hard-throwing lefty allowed only four earned runs in 46 1/3 innings with 71 strikeouts and 16 walks on his way to a 7-0 season. 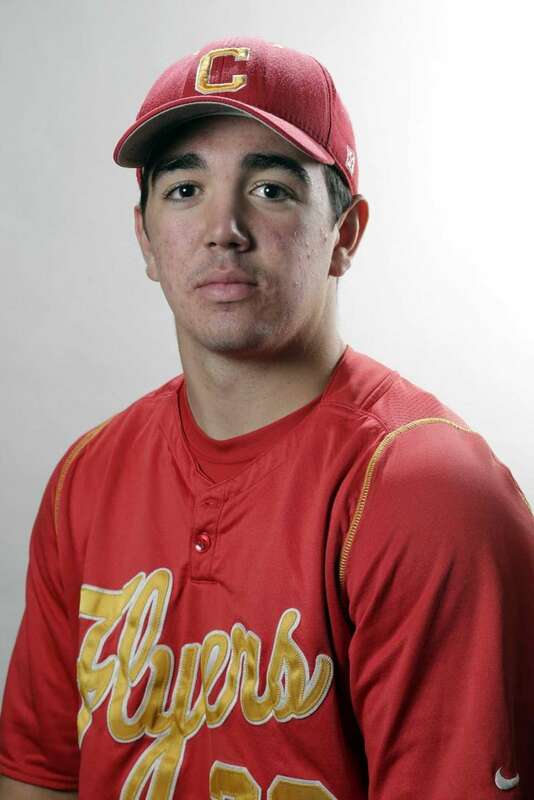 The Hofstra commit was drafted by the Phillies. Chris Cappas, Kellenberg, OF, Jr. 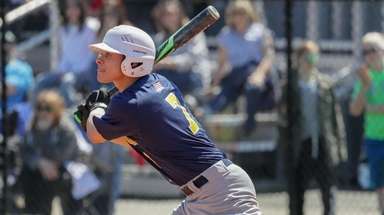 He batted .370 with 30 hits, two homers, 10 RBIs and 23 runs as the Firebirds rolled to the CHSAA title. He also went 6-0 with a 1.15 ERA and 60 strikeouts in 42 2/3 innings. 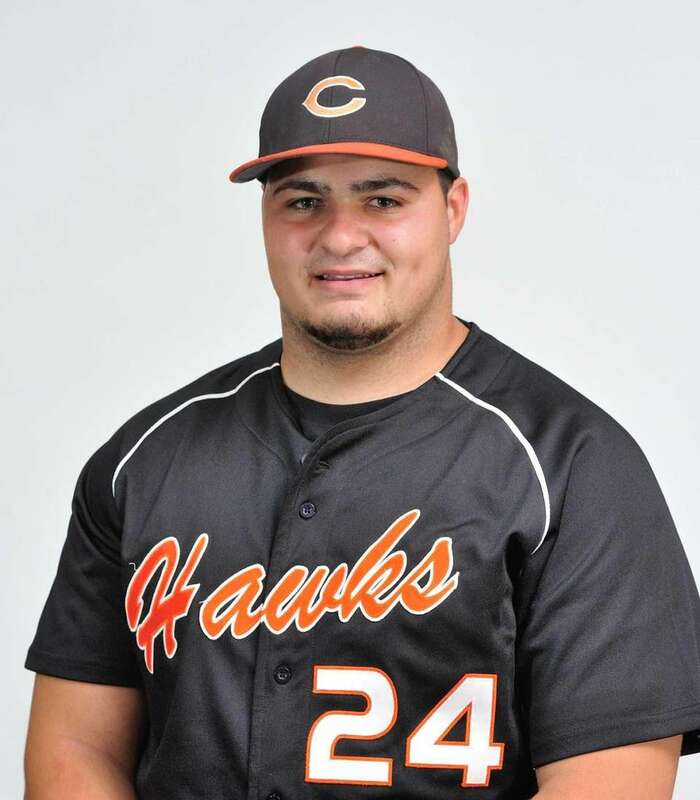 Anthony Catapano, Carey, 1B, Sr.
Hit .464 with a .589 on-base percentage and .821 slugging percentage with five home runs and 26 RBIs to earn the Diamond Award, given to Nassau's best position player. The slick-fielding first baseman did not make an error in 19 games. Zach Fritz, East Meadow, 3B, Sr. 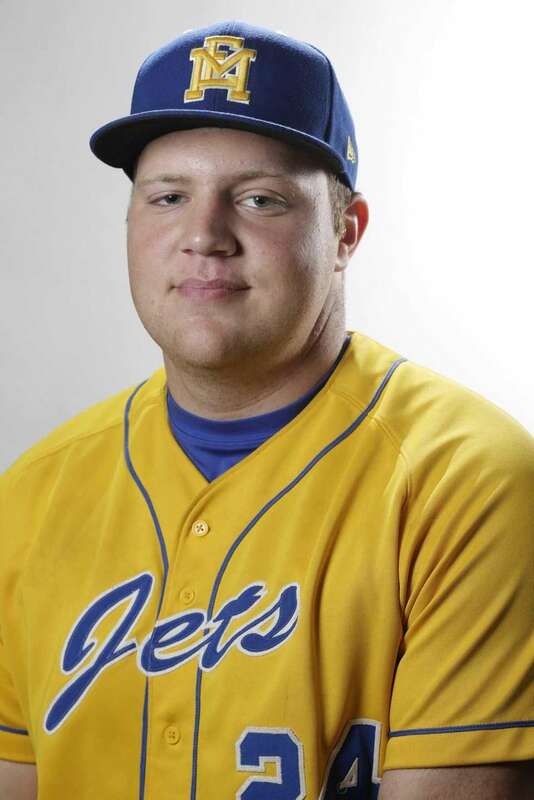 He hit .437 with a 1.250 on-base plus slugging percentage to lead the Jets to their first Nassau title since 2005. He added three home runs and 23 RBIs and posted a .558 on-base percentage. 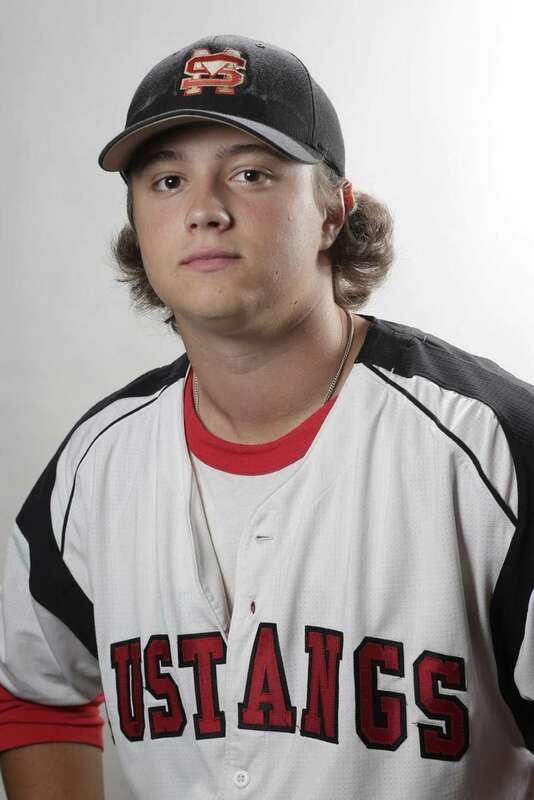 Dylan Hughes, Calhoun, P, Sr. He went 6-2 with a 1.65 ERA and 58 strikeouts in 42 innings in conference play this season. He also hit .440 with 13 doubles and 12 stolen bases. He will play at Queens College. 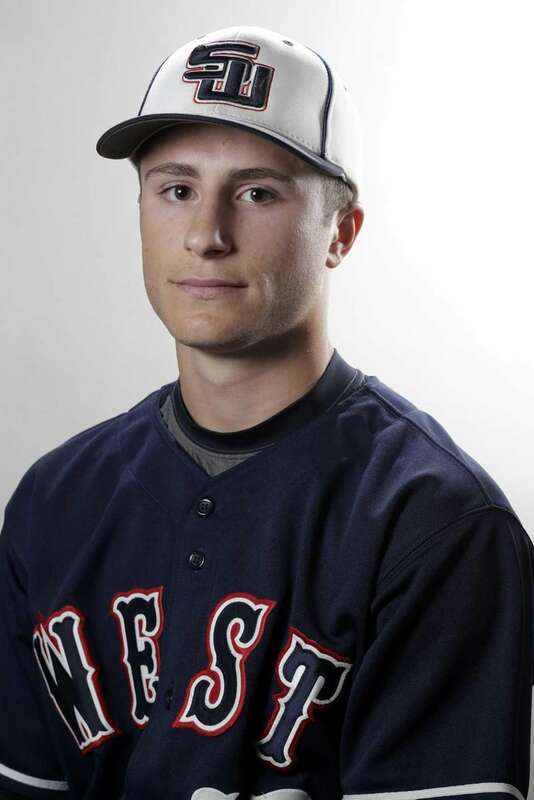 Nick Grande, Smithtown West, SS/P, Sr. 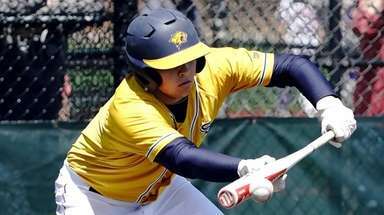 He earned the Silver Slugger Award given to Suffolk's best hitter after he batted .522 with 27 runs, 25 RBIs and 23 walks. He also went 4-1 with a save on the mound and was the Suffolk League III MVP. He will play college ball at Stony Brook. Sam Kessler, Mount Sinai, P, Sr. Winner of the Paul Gibson Award as Suffolk's top pitcher, he struck out 95 batters in 72 133 innings with an 0.39 ERA. He finished 8-1 and led Mount Sinai to the school's first Suffolk Class A championship. He'll play at West Virginia. Nick Lucchese, North Shore, SS/P, Sr. He was MVP of Nassau Conference A-III. The four-year varsity starter batted leadoff for the Vikings and batted .380 with 30 hits, 19 RBIs and 22 runs this season. He also recorded five saves and posted a 0.20 ERA. He committed one error in 82 chances at shortstop. 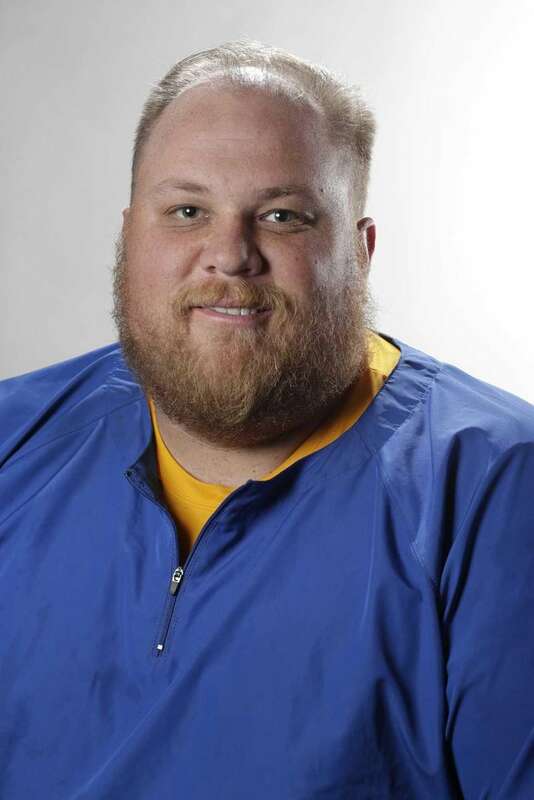 He'll play ball on a scholarship at St. Thomas Aquinas. 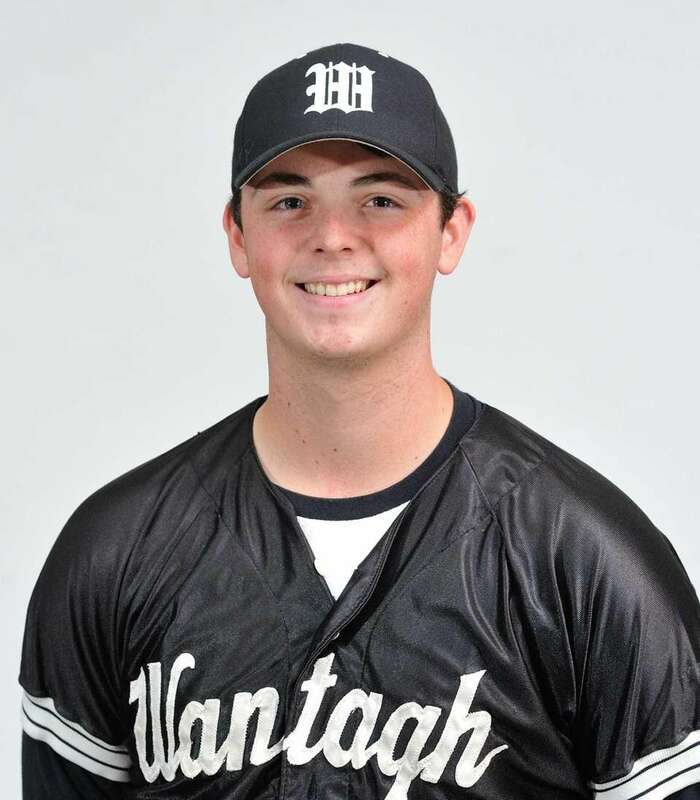 Will O'Brien, Wantagh, P, Sr. The righty went 7-0 for the Long Island Class A champions. O'Brien struck 87 in 54 innings with a 1.21 ERA. He finished his varsity career with a 20-3 record and will play next season at St. Thomas Aquinas. Sraton Podaras, Chaminade, C, Sr. He hit .321 with a .500 on-base percentage. 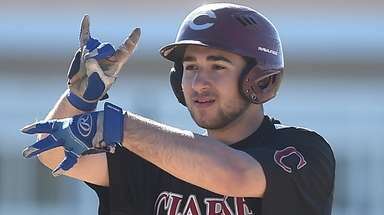 In three varsity seasons, he hit .335. He earned the Metrx Catcher of the Year Award in Nassau. He will attend Radford in the fall. Joe Tardif, Mattituck, OF/P, Sr. The Suffolk League VIII MVP. 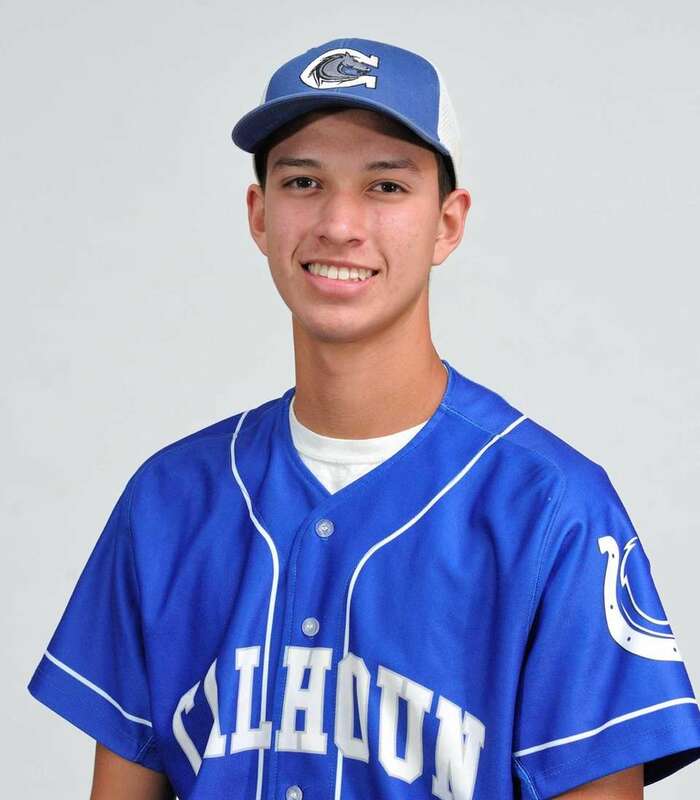 made numerous spectacular catches in centerfield and added a 6-0 record on the mound. He struck out 58 in 45 innings. He also batted .437 with nine extra base hits. He stole 30 of 32 bases. 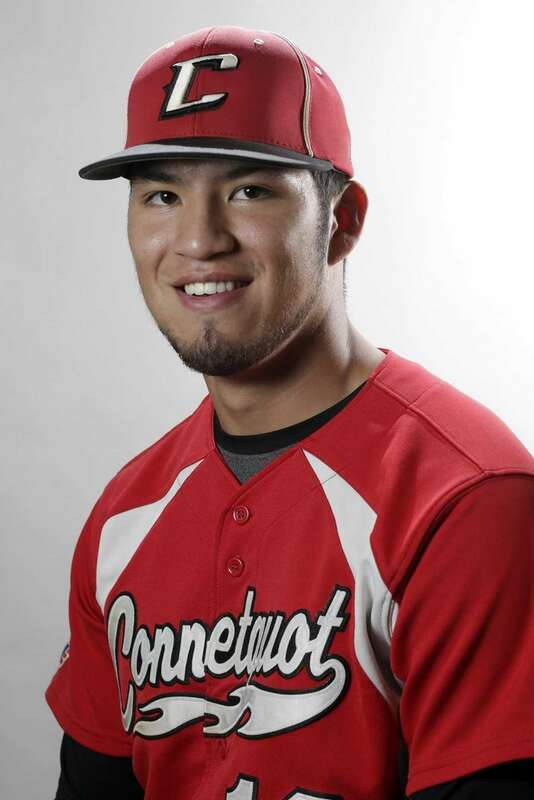 He will play ball at SUNY-Cortland in the fall. Ray Weber, West Islip, P, Sr. He was overpowering this season in leading the Lions to the Long Island Class AA championship. He finished with a 10-0 record and 3 saves. He struck out 74 in 57 1/3 innings. He also batted .409. He'll play college ball in Albany. 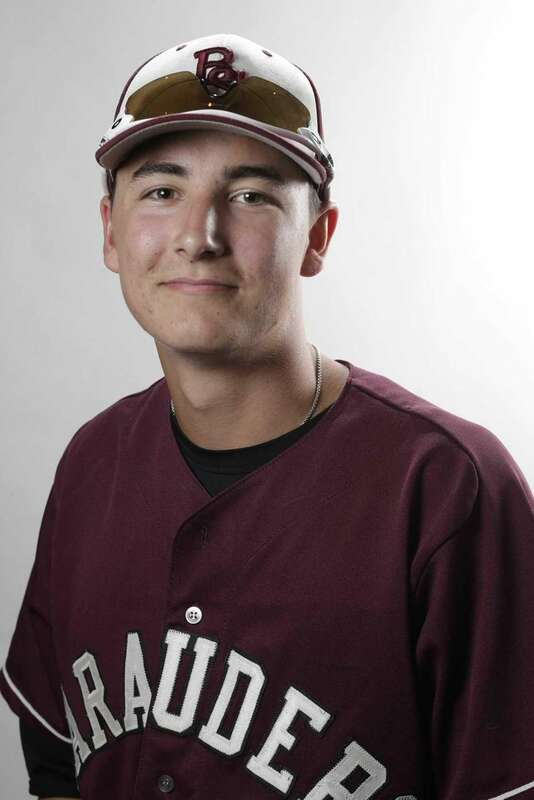 Brian Weissert, Bay Shore, SS/P, Sr. 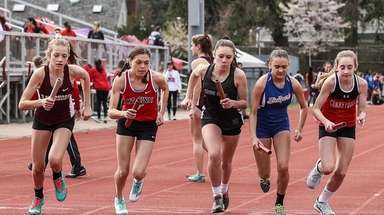 Helped lead the Marauders to the Suffolk League II title, their first since 1998. He batted .402 with four home runs and 28 RBIs. 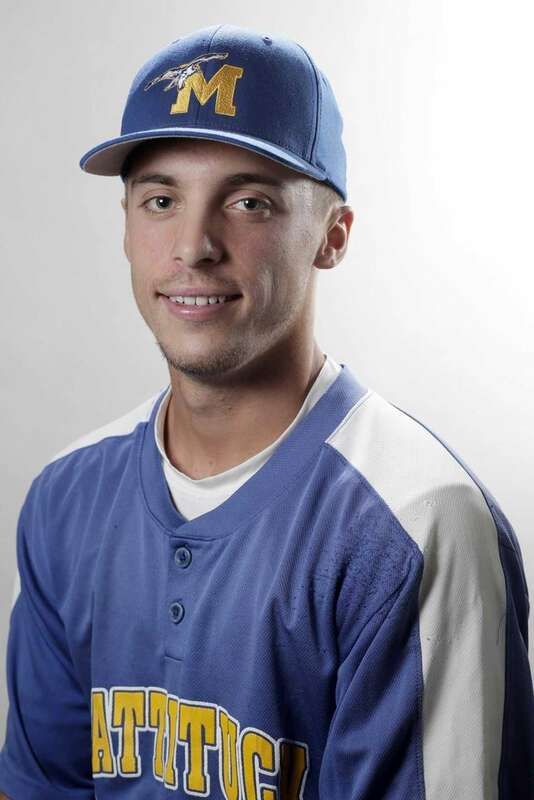 He was also 6-2 with 84 strikeouts in 62 innings to earn the League II MVP. He'll play his college ball at Fordham. Marc Wangenstein, Connetquot, OF, Sr. He was the most feared hitter on Long Island. He was walked 24 times and was hit by nine pitches. He batted .543 with 31 hits, including five home runs and a total of 14 extra-base hits. He'll play college ball at Albany. 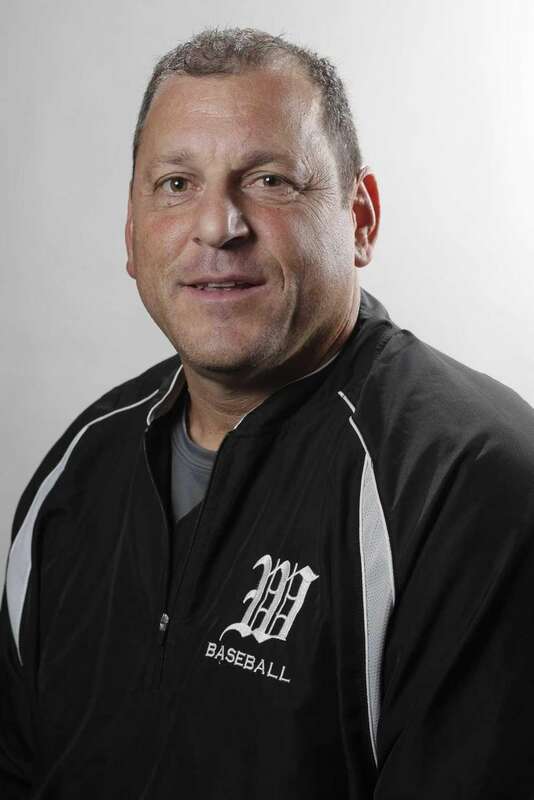 He guided the Warriors to the state championship with a 6-5 win over Williamsville East in Binghamton. He led them to their third Long Island Class A championship with playoff wins over Division, North Shore and Bellmore JFK. They were 23-5, including the 400th win of Sachs' career. He led the Lions to their second Long Island Class AA championship in three years. 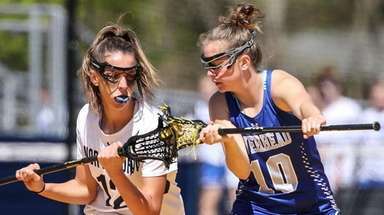 West Islip was 25-5 after beating Smithtown East and Northport in their best-of-three playoff series.